A 2-day circular route following a mountain and an alpine trail. From Chironico, hike up following the old mule track. 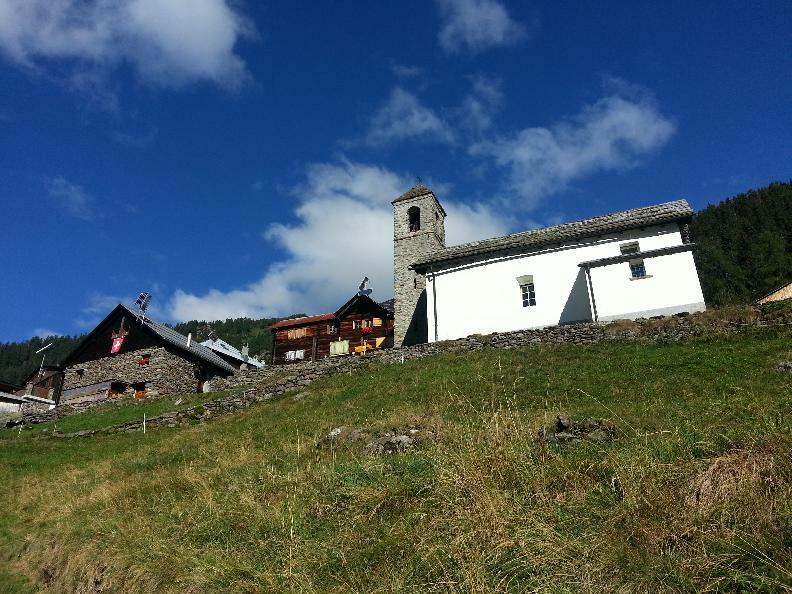 Pass the hamlet of Cala to reach the Sponda Hut, located at the foot of the Forno Peak. From here take the alpine trail to the Campo Tencia Hut for an overnight. The return route calls for a descent to Dalpe by the educational trail marked with information boards. Pass through thick coniferous woods to reach the mountains of Gribbio and Ces and then continue the descent towards Chironico. Connection between Sponda Hut and Campo Tencia Hut via Ghiacciaione Pass (alpine trail).